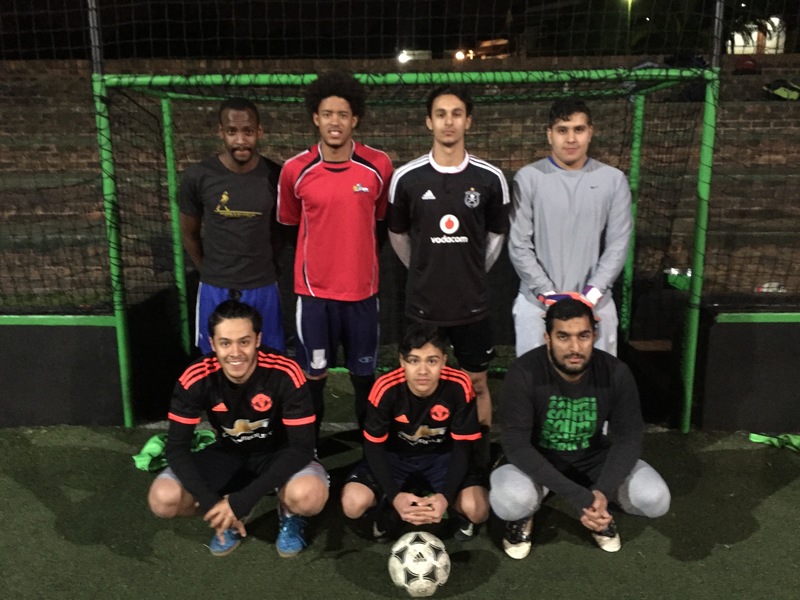 Congratulations to Team Stonerz on winning our Week One Ramadan Tournament here at Urban Sports Marks Park. 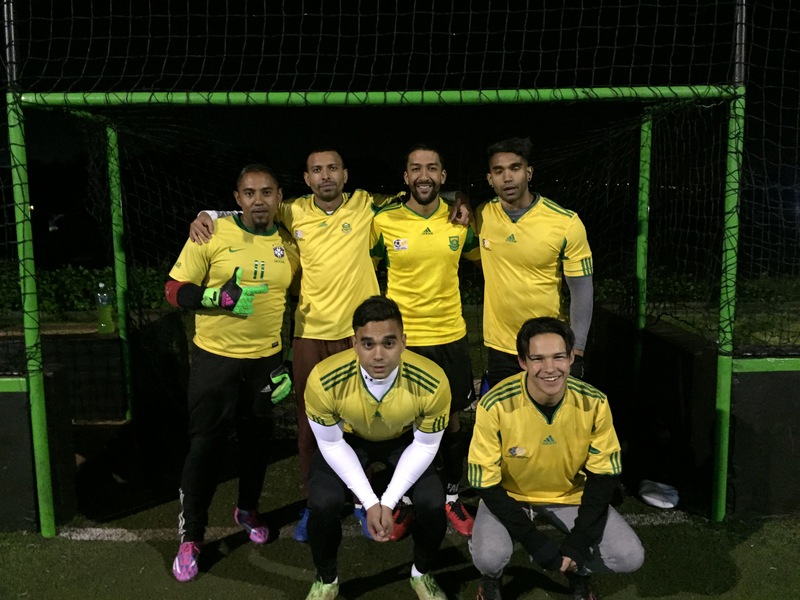 They showed their skills in an enthralling final against Milanos, taking it 5-2. 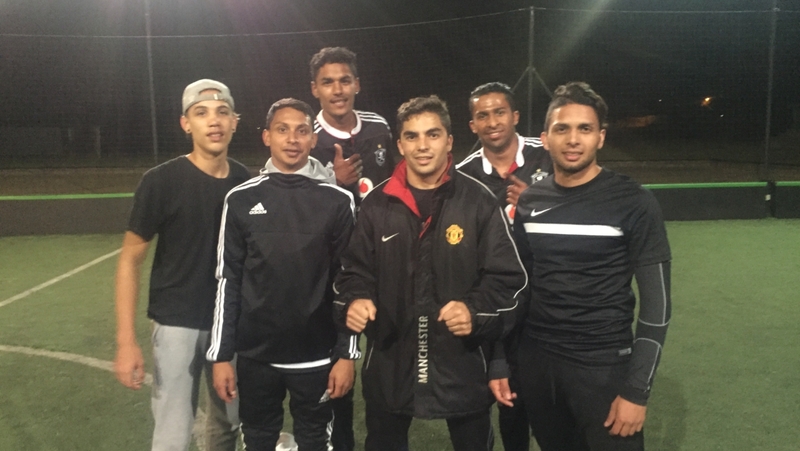 This event was a big hit, with over 100 people turning up to play and support. A big thank you to everyone involved. 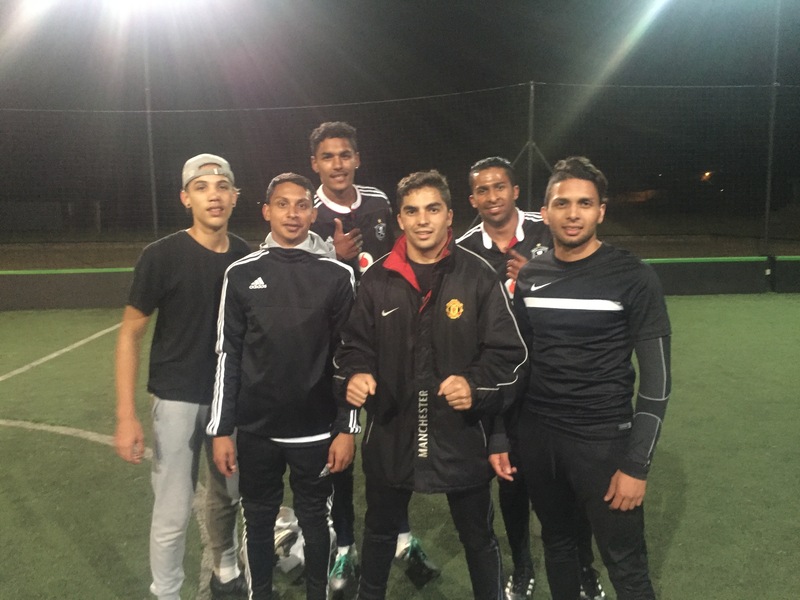 Don’t forget our 2nd Ramadan Tournament kicks off tonight at 10pm. All are welcome, so if you’re free, come round and catch some great footie. 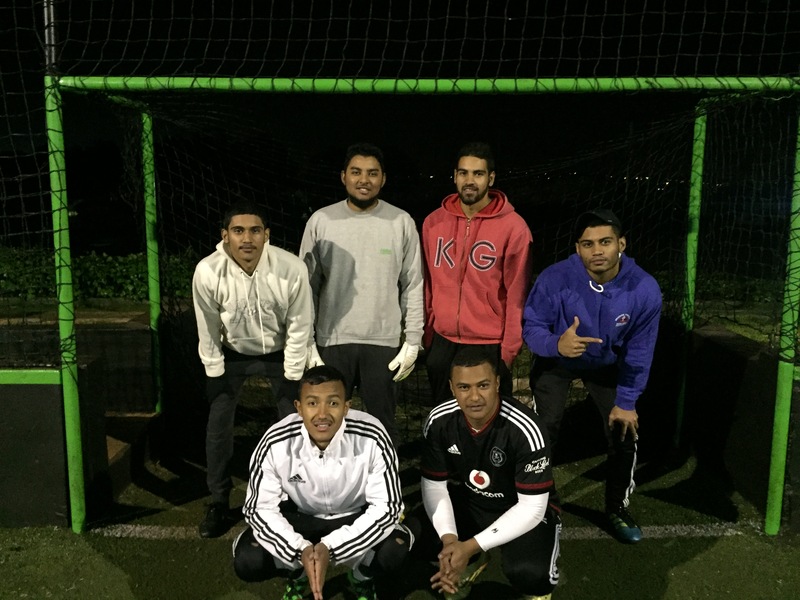 If you would like to register your team for next week’s Tournament (24th June), Please contact Pedro on (071) 284 4131 or let us know by clicking here and completing the contact form. Check back soon for a report on the Week Two Ramadan Tournament.